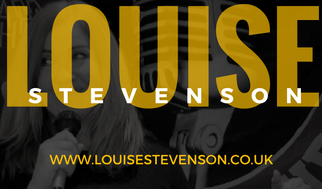 So who is Louise Stevenson ? 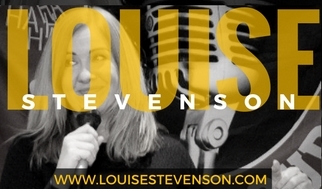 Louise Stevenson, Is a Scottish Female stand-up, she started her comedy career in 1999 on the New Zealand circuit, followed by a year gigging on the Australian circuit (including the Espy & the Melbourne Festival). 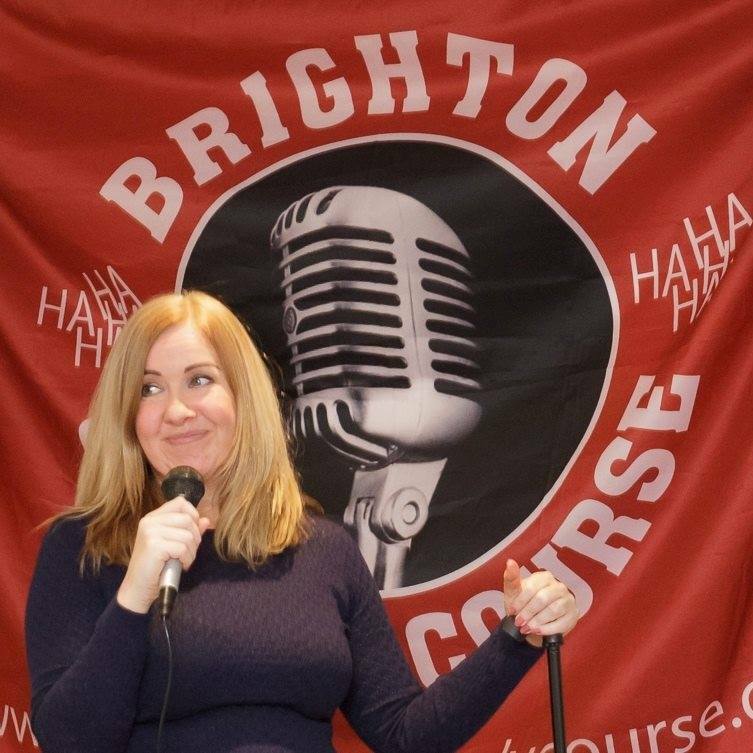 Louise went on to work the London circuit for five years and regularly performed at The Kings Head, The Comedy Store and Banana Cabaret. Visits back to Scotland included support gigs at The Stand comedy club in Glasgow and Edinburgh. Louise still regularly performs on the circuit and at corporate gigs. Louise worked alongside Jimmy Carr, Alan Carr, Rich Hall and Steven K Amos among many others. She was knocked out of Channel 4’s ‘So you think your funny’ competition by Russell Brand. Television appearances have included Champagne Comedy on Channel 31 in Melbourne and Channel 4’s Highlights of ‘So you think you’re funny.’ Louise has achieved competition success in the Scottish Tattoo, RTE Irish Awards, Daily Mail and Channel 4’s ‘So You Think Your Funny.’ Louise is a regular performer at the Edinburgh Fringe Festival and featured in a sell out show ‘Scotland’s Best and Guests.’ Louise is a keen writer and completed her first novel in a year and then went on to win a place on a MA Creative Writing course. She was awarded with a Post Graduate Diploma and then a Masters Degree. 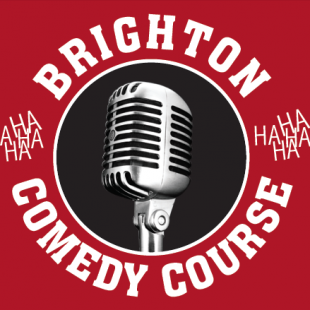 She now teaches creative writing classes in the Sussex area, as well as running Brighton Comedy course.